DEFIATORY was initiated in 2015 by Ronnie upon his departure from the prominent death metal band Aeon. Soon, Martin Runnzell joined the band to fill the vocal position, and the first demo track, “Furor Unleashed” saw the light of day within a week after the initial collaboration between Martin and Ronnie. Defiatory completed their debut “Extinct” (released via Black Lion Records in 2016) after completing the full lineup. 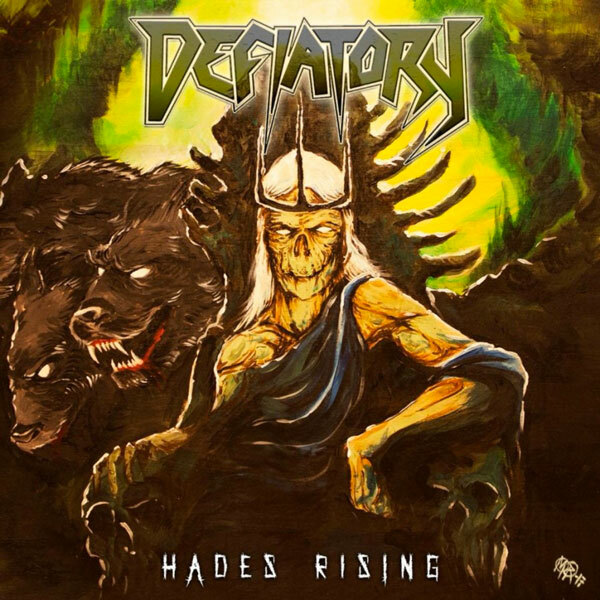 Defiatory is about to release their second album, aptly titled “Hades Rising”. The album marks the continuation of the band’s collaboration with Black Lion Records. “Hades Rising” carries on from the aggressive thrash metal sound established on the debut album, evolving into more rhythmic and melodic sessions, granting more variances without losing focus on what is important in the old school style of thrash metal. Taking influences from the Bay Area thrash masters, Defiatory flourishes their music through comprehensible production approach. The sophomore album, containing 11 tracks of relentless neck-wrecking thrash metal, with an amazing artwork painted by Mika Rudin, will be released this May 11 on CD formats. Defiatory has already released the music video of the track “In Hell”, an ultimate sonical ride to the menacing combat zone. Gigs and tours will be followed to support the album. Gli austriaci Dystersol firmano con Wormholedeath! 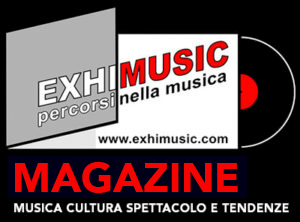 Oggi è Venerdi 26 Aprile 2019 – Sono le ore 04:43.